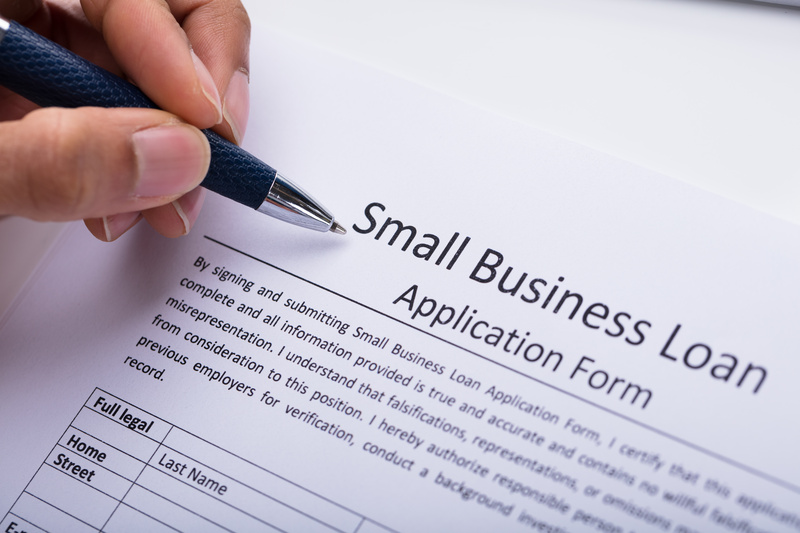 Need a loan or a line of credit to sustain your business or perhaps to take it to the next level? If so, the services of savvy business accountants, like the ones at Maicher CPA Pllc can be enormously useful in landing that loan and sometimes getting better terms. How so? First, lenders want to clearly understand the loan’s purpose and the rationale behind the requested amount. Often, borrowers, particularly those inexperienced with bank financings, inadequately answer these questions – which undermines the chances of success. However, an accountant familiar with the client’s business, and with the industry more broadly, can often better address these questions. Second, lenders are always concerned about repayment capacity. Will the borrower’s current and future cash flow cover debt service? Accountants address this concern by preparing professional financial statements, including historical income statements and cash flow projections. Accountants further address this question with industry statistics and metrics such as debt-service coverage and liquidity ratios to further evidence repayment ability. Aside from papering the cash flow issue, accountants can often offer strategies to improve cash flow through, for example, increasing cash transactions, reducing inventory, accelerating depreciation, and taking advantage of tax credits. A little advice can go a long way here. Third, presentation matters when it comes to loan requests because most requests travel through loan committees and boards of directors, and where most of their members have little direct knowledge of the borrower or its principals. Therefore, written materials, and particularly financial statements, are critical to the outcome. What does this mean? It means that the application and the financial statements not only need to be correct to the penny, but they must also look professional. Accountant-prepared financial statements are more likely to meet these standards. Moreover, many banks, particularly as loans get larger, expressly require accountant reviewed – or even accountant audited financial statements. If you’re thinking about a loan, set up a meeting with one of our professionals at Maicher CPA Pllc. We can help improve your chances of getting the financing you need. “Looking To Borrow? You May Need An Audit, Review Or Compilation,” Forbes (Nov 26, 2016). “How to Improve Your Chances of Getting a Loan With a Bulletproof P&L Statement,” US Small Business Administration (March 9, 2015). “What Method Is Used to Evaluate Financial Statements for a Short-Term Loan?” Chron (2019). This entry was posted in Blog on February 7, 2019 by c22511910.